The Advanced Spot and Stain Removal is a great hands-on school and a must for any professional carpet cleaner. This 1 day school is hands-on. All materials needed for the school will be provided for you, make sure you wear ‘work clothes’. Please select from the drop down list below the date you would like to attend. A comprehensive, one-day hands-on training school designed to teach all levels of technicians the correct way to identify and remove spots & stains. Designed to teach any cleaning technician; particularly those dealing with warranty/insurance work and specialist spot & stain removal. 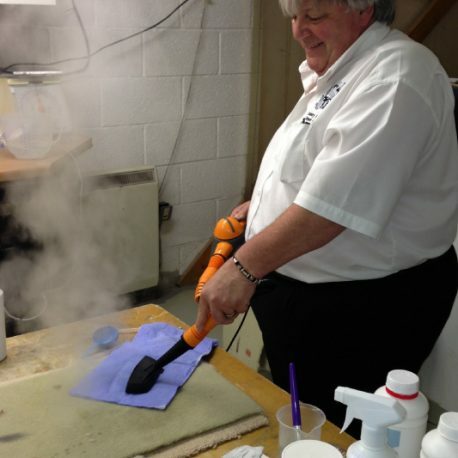 I can highly recommend the Advanced Spot and Stain removal course held at Alltec’s premises. 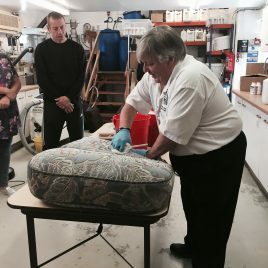 Paul Pearce is an excellent and extremely approachable tutor, whose knowledge on all types of spot and stain removal from many different types of upholstery fabrics and carpet types, shines through. Alltec’s training facilities are first class, as are all the staff at Alltec and their catering. It is a real pleasure to attend one of Paul’s training workshop’s at Alltec. 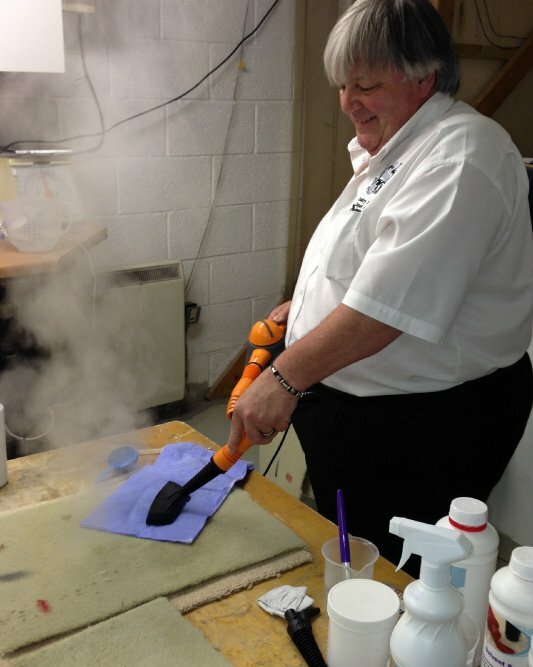 Had a great day at the Advanced Spot and Stain removal course, Paul is a wealth of knowledge and a great teacher. This is the second course I have now attended and loved both. Came away with some great advice and more confidence to tackle challenging stains. Highly recommended. 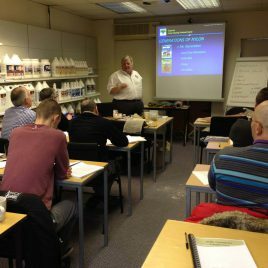 I can thoroughly recommend this course to not only newcomers to the trade like myself but also to people who have been in the trade for several years and would like to keep up to date with current technology and new products. 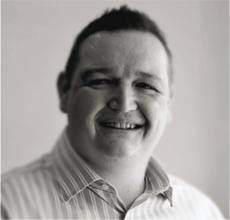 Paul Pearce is a true expert in his field and a true gent. The location at Alltec is perfect. All of the staff are friendly and helpful and the meal provided is excellent. A lovely family run business. Attendance also entitled me to 10% off products and 20% off chemicals. A big thank you to Alltec and Paul for preparing a great training day. I have learned a lot from it. Will definitely be back for some more courses in the near future.